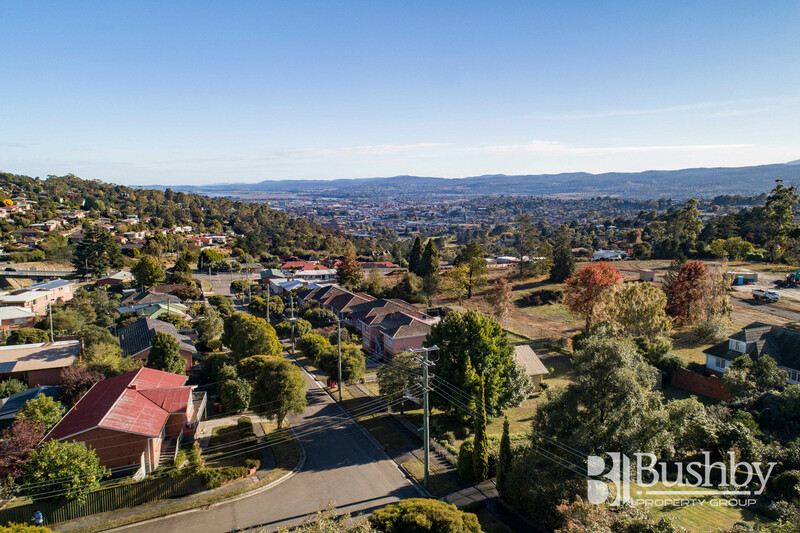 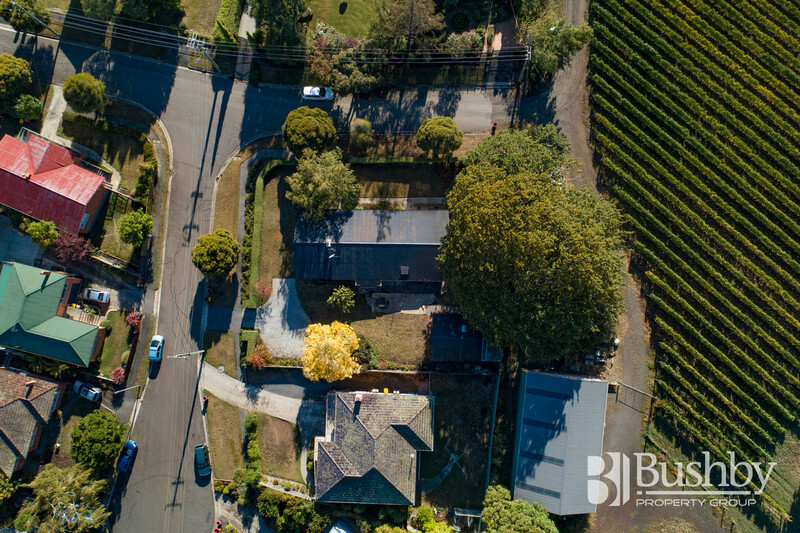 Positioned at the top of Caroline Street capturing all day sunshine and views down to the city & Tamar River, this lovely home has so much to offer. 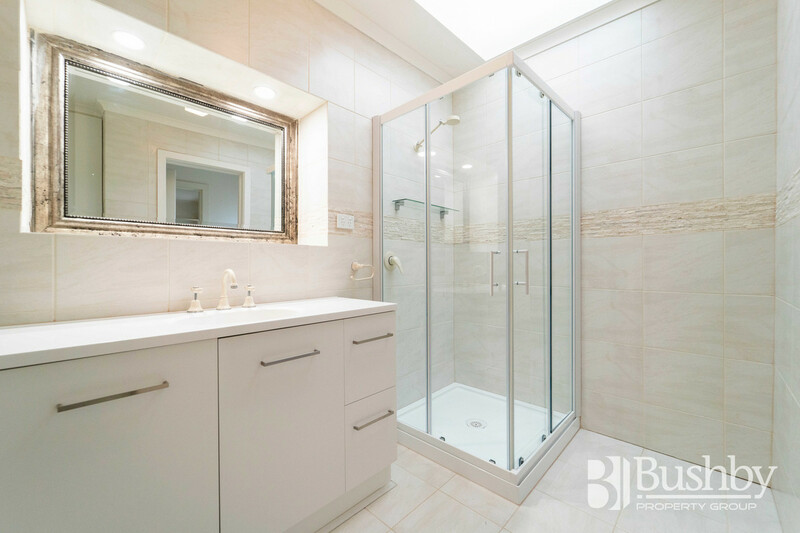 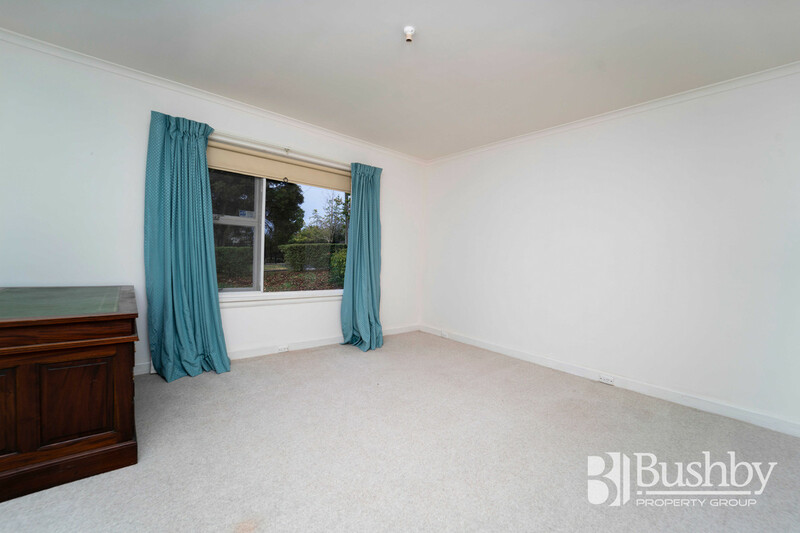 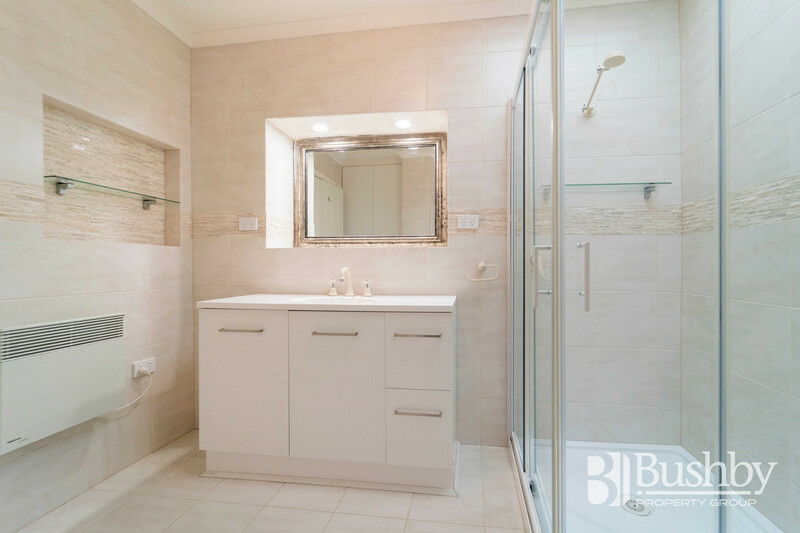 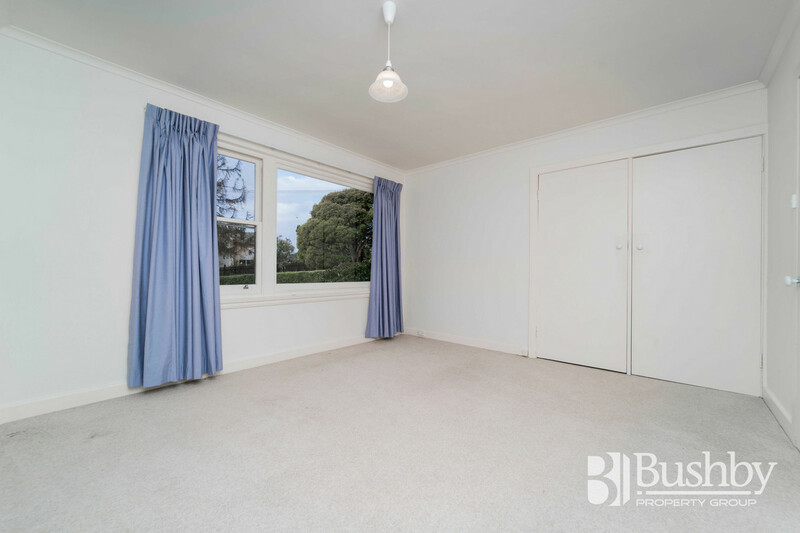 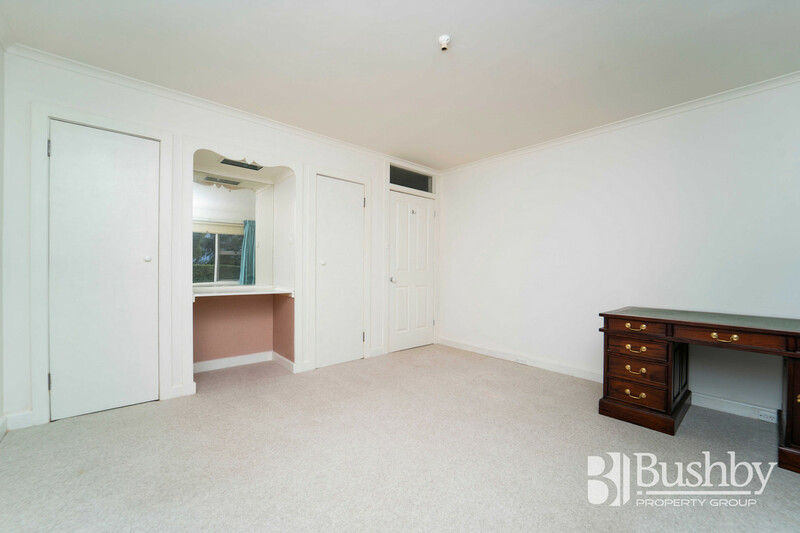 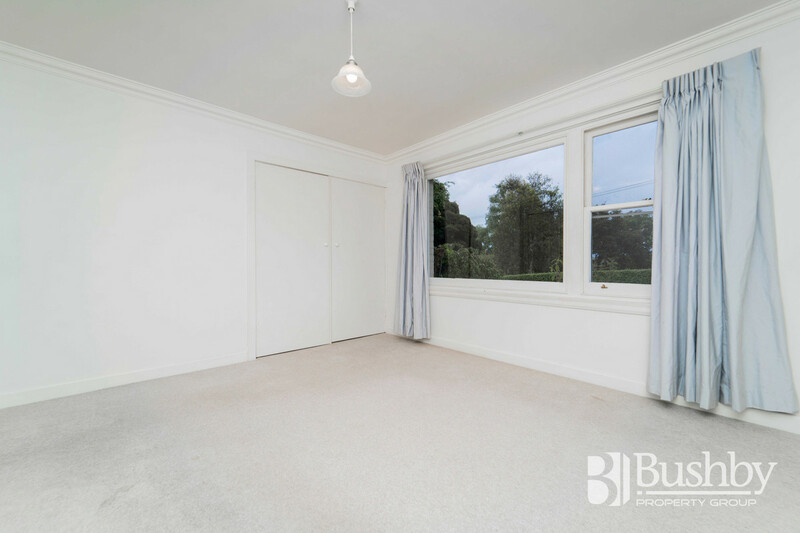 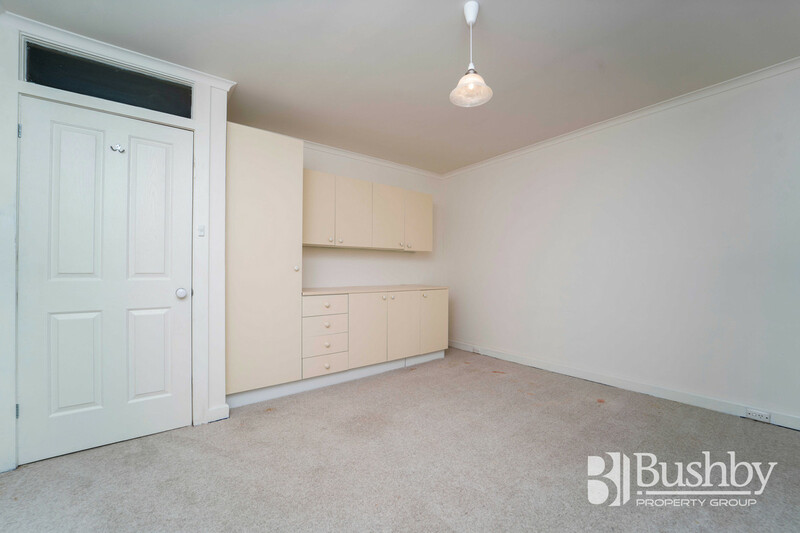 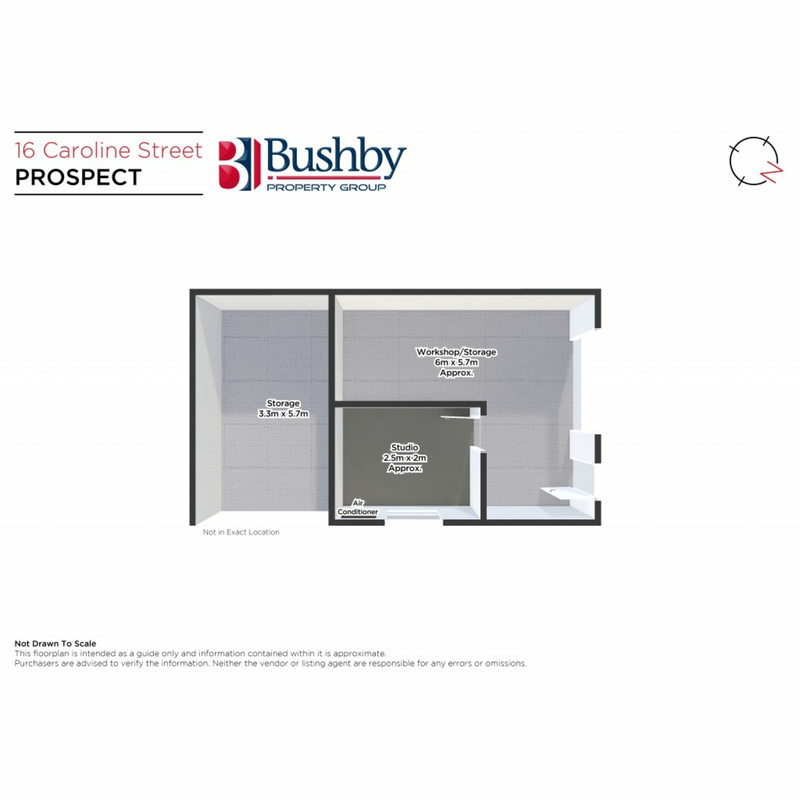 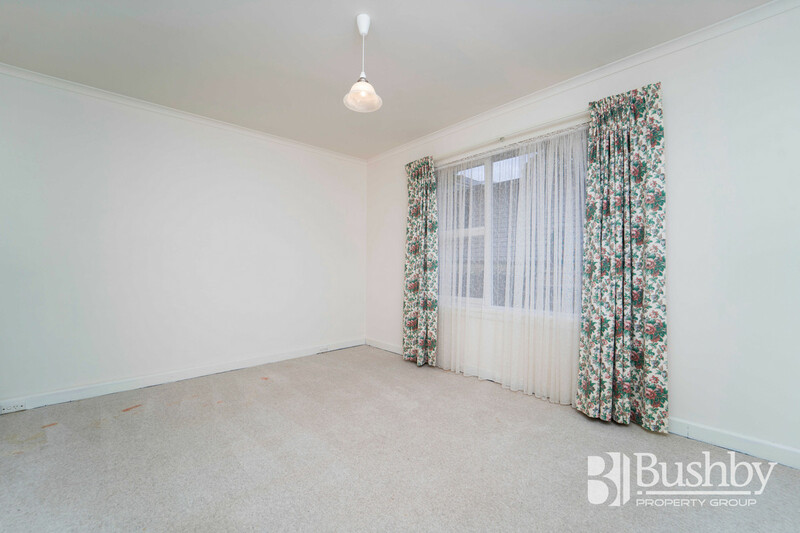 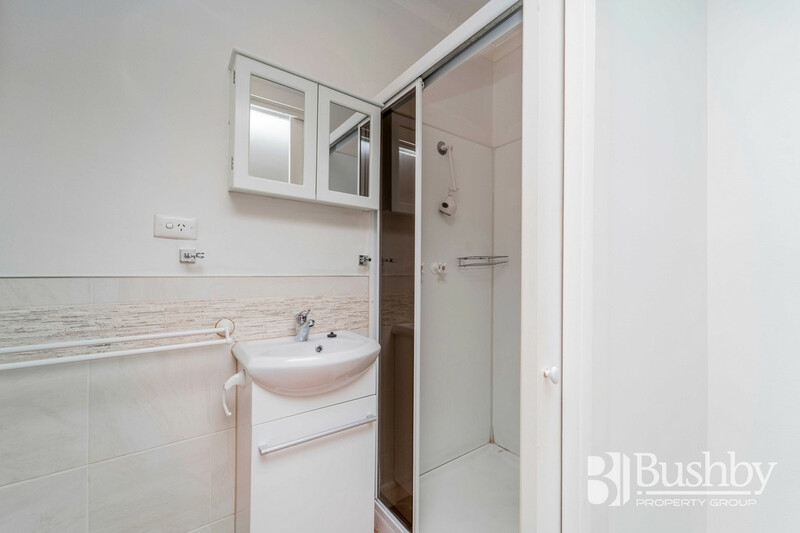 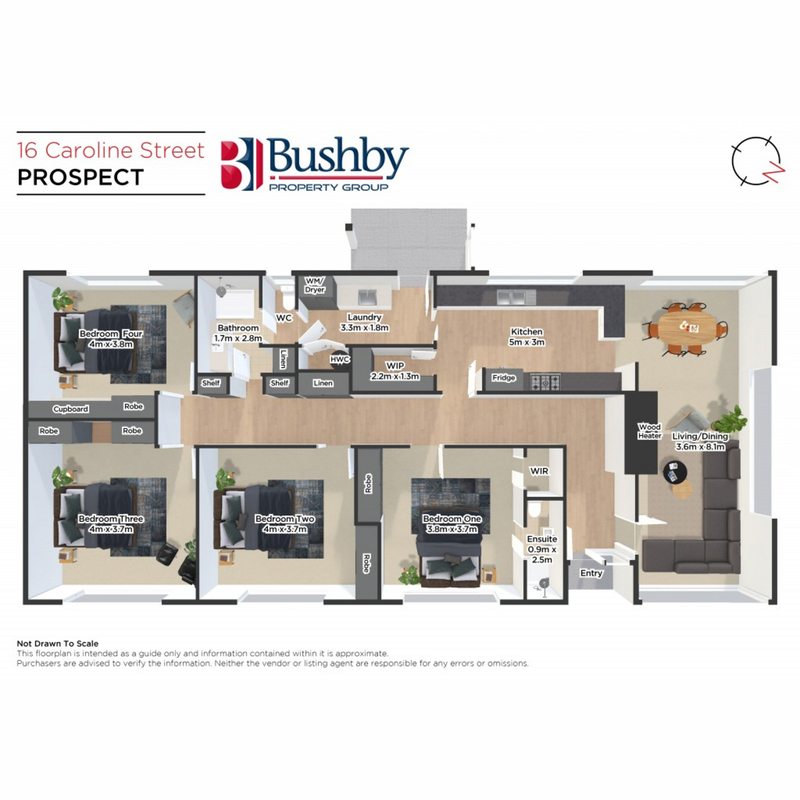 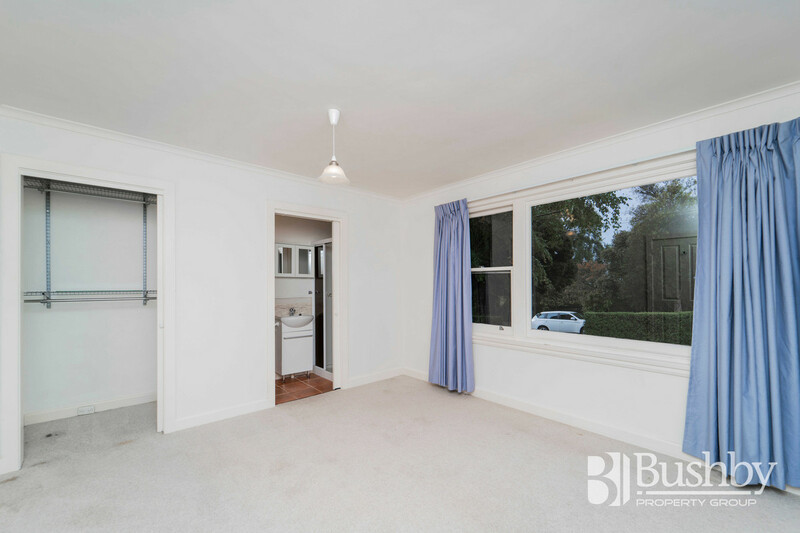 Featuring large bedrooms – main with ensuite, modern main bathroom, and a spacious laundry. 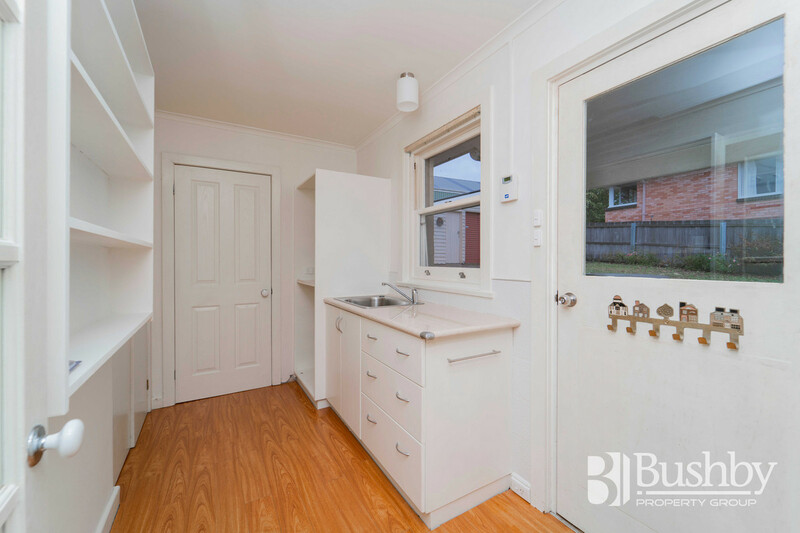 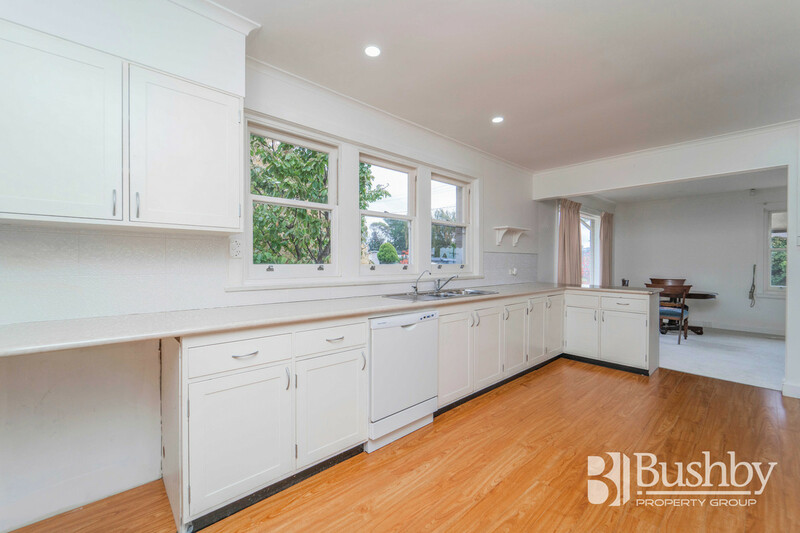 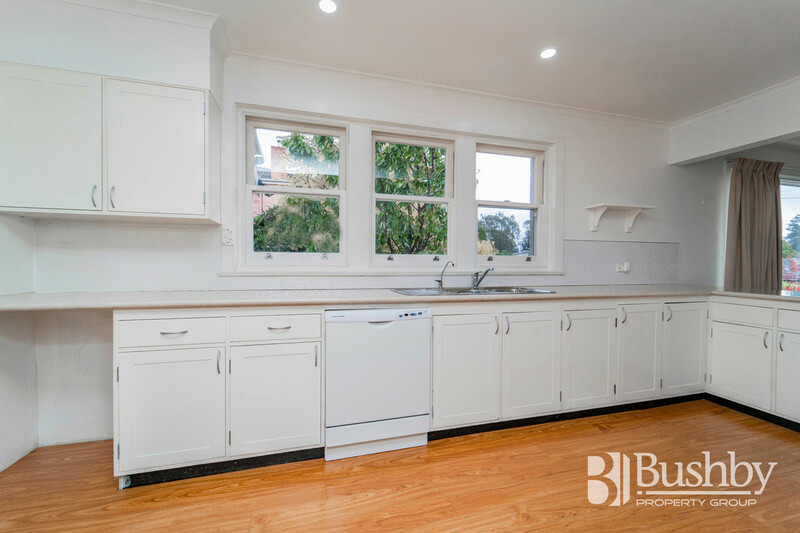 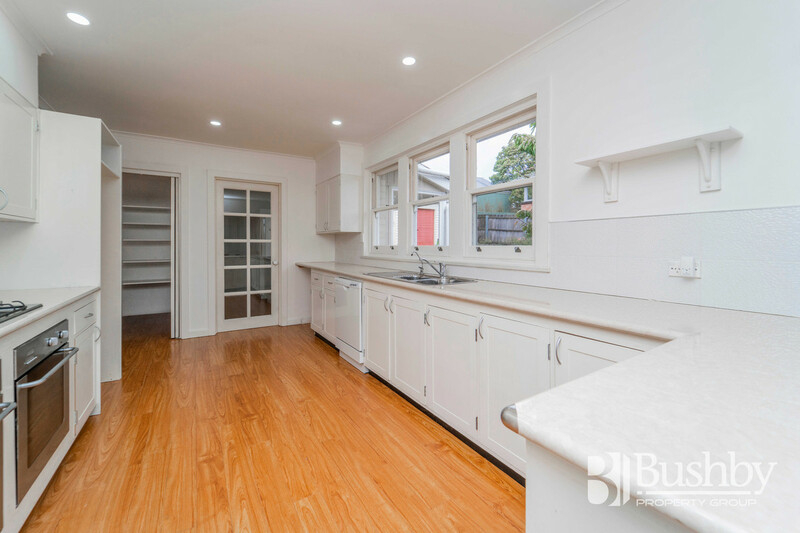 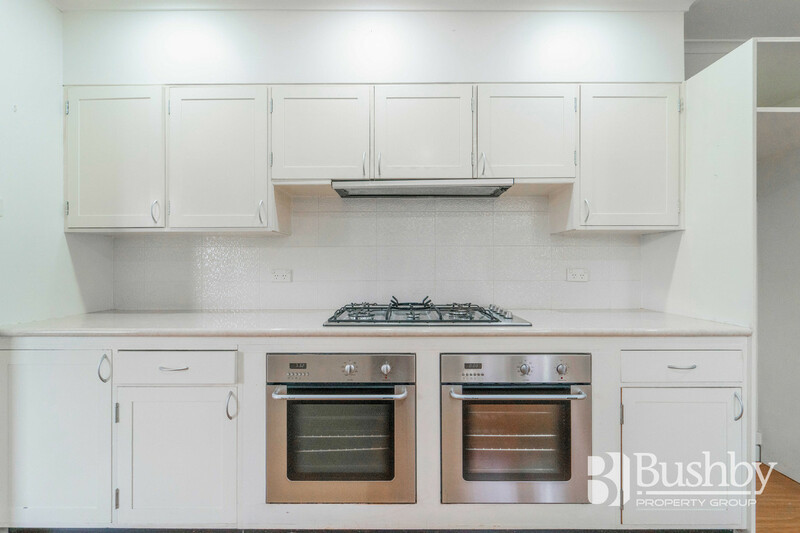 The modernised kitchen will delight the chef of the family, with 2 ovens, dishwasher, walk in pantry, & plenty of bench and storage space. 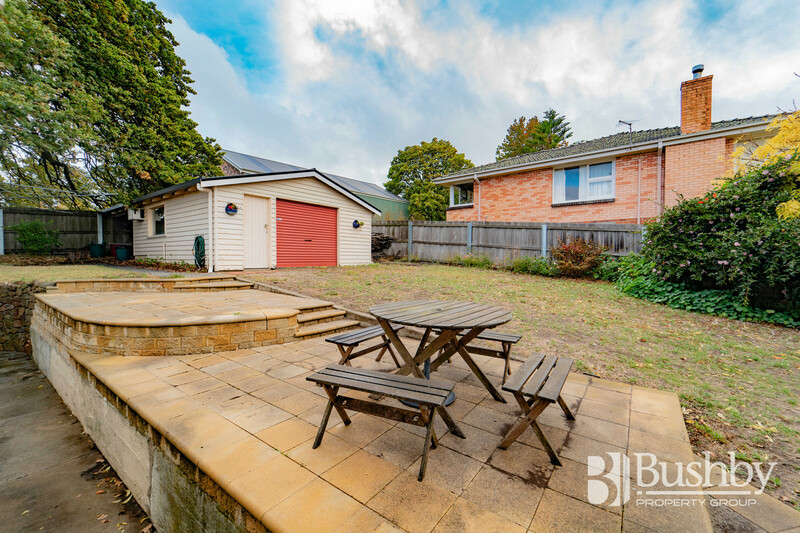 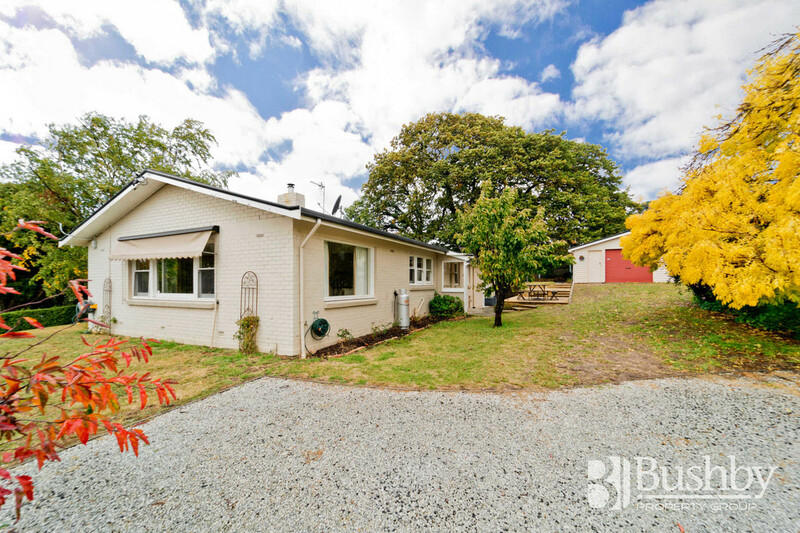 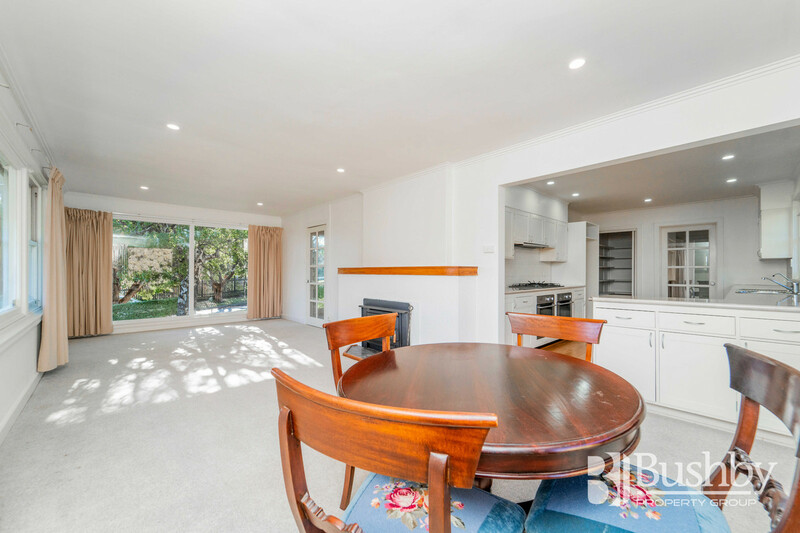 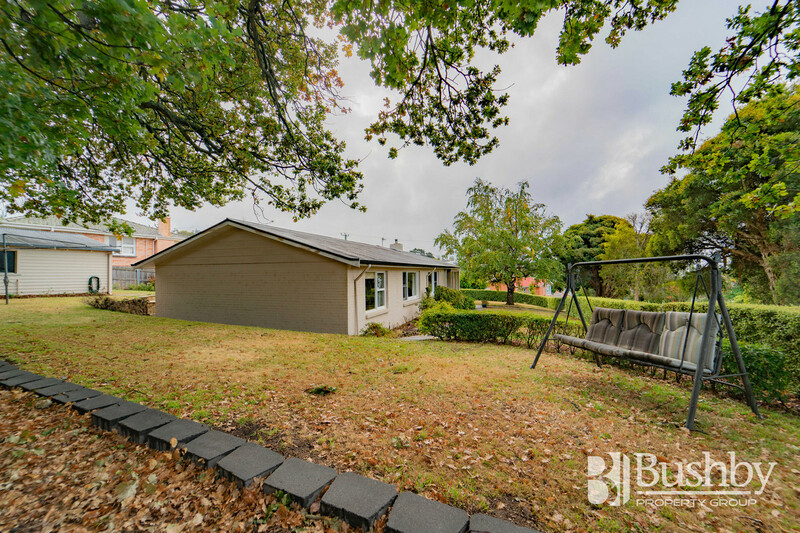 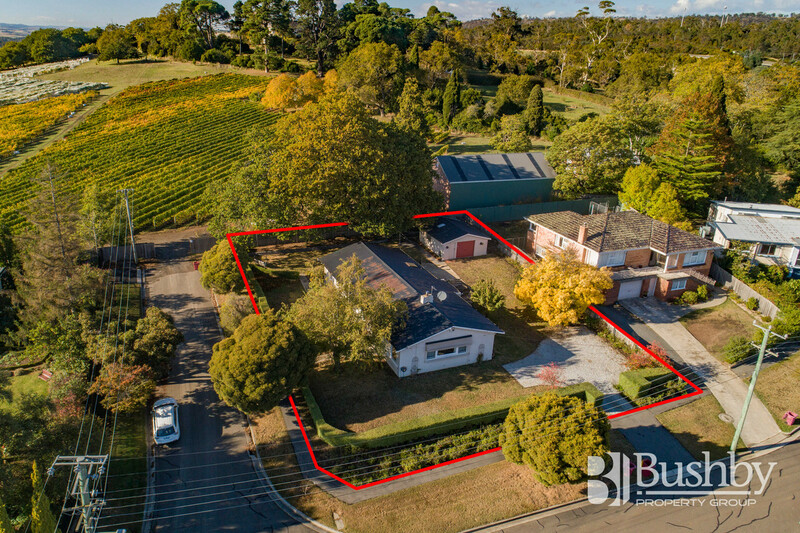 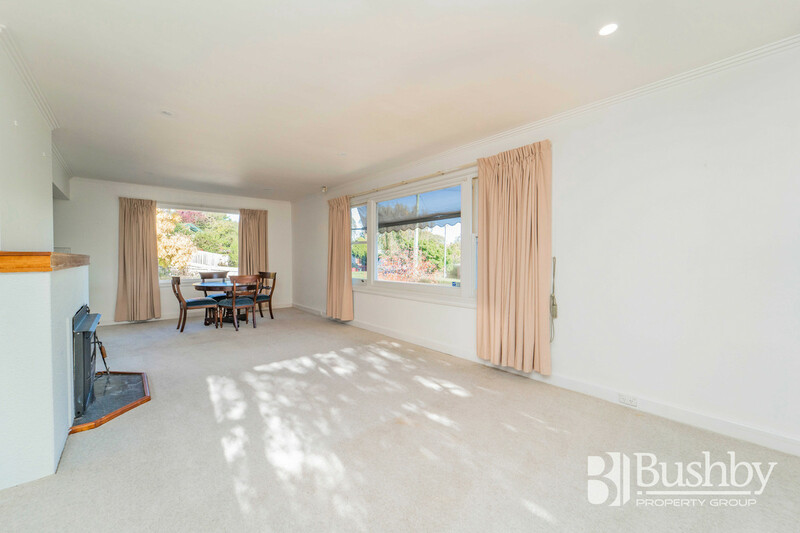 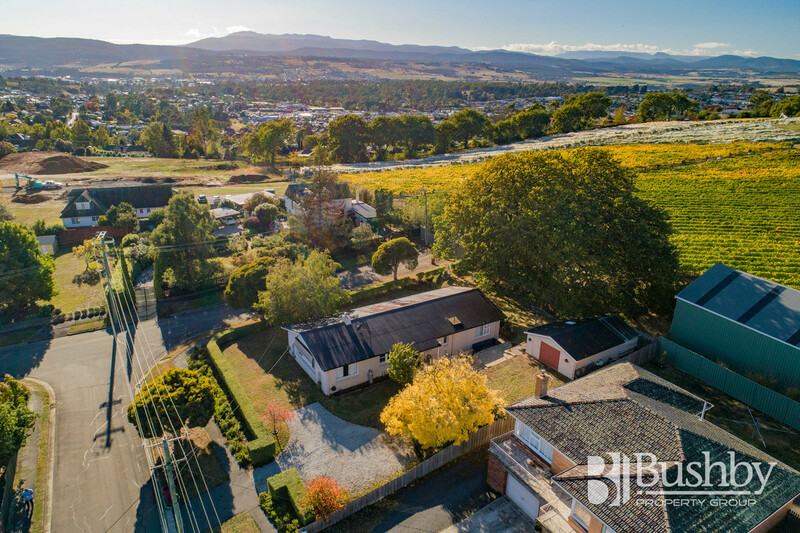 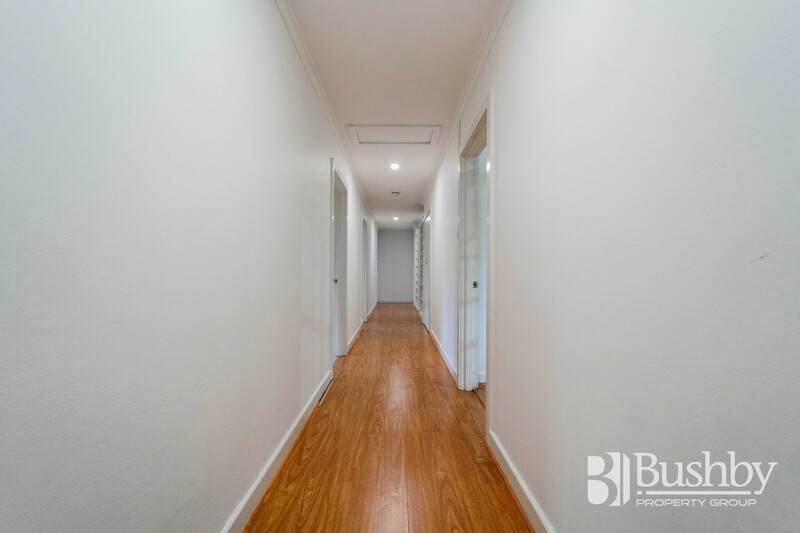 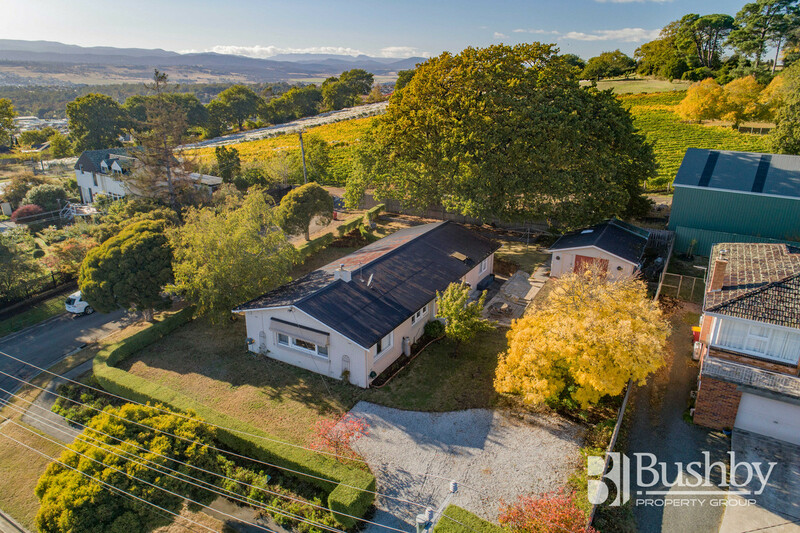 Sitting on a large 1,093m2 block with a stunning large oak tree in the backyard, plenty of parking including enough room for a caravan or boat, workshop, studio, and plenty of storage completes this fabulous property.